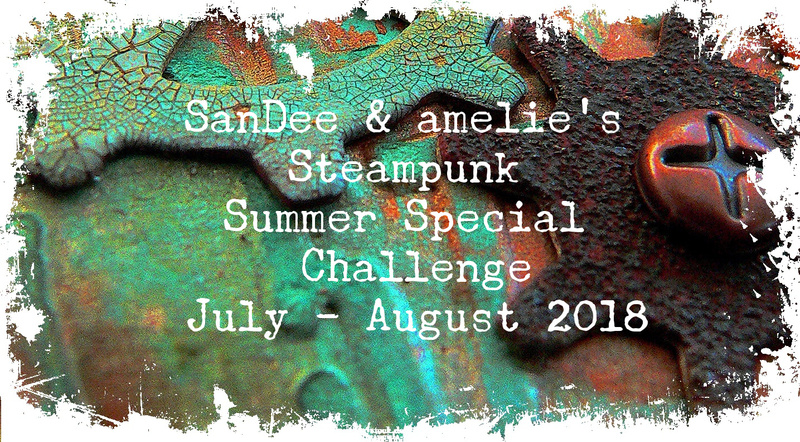 SanDee & amelie's Steampunk Challenges: SanDee&amelie's Steampunk Summer Special 2018! SanDee&amelie's Steampunk Summer Special 2018! 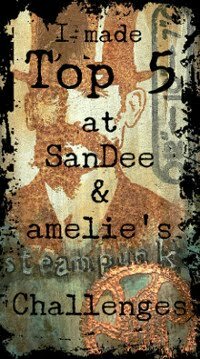 Hi, servus and welcome to our annual Summer Special, dear steampunk and industrial style friends! Claudia here, to bring to you the usual two months long summer challenge for July and August, that is meant to provide our players and the design team sufficient time to create a little something to play along during the holidays and hot summer months when we all prefer to be outdoors and catch a lot of summer sun and fun! 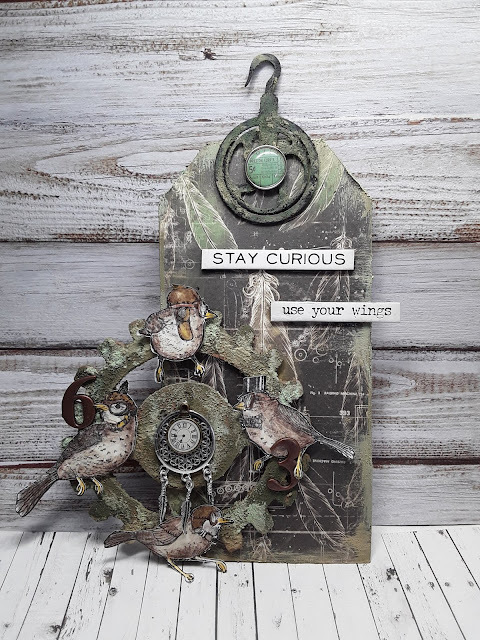 so you're free to create what you enjoy most - as long as it has a steampunk or industrial style twist. This year the whole team present their makes in this post. There will be some reminder post on the 1st of August and of course the Top5 and prize winners post from the June challenge on the 15th of the current month. 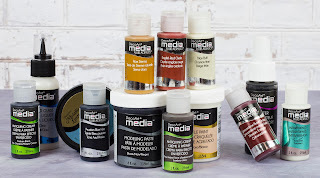 But maybe you will want to make a little note to yourselves to play along....as we will give away our usual two prizes for the summer special challenge too. 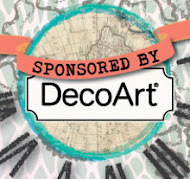 These are donated by our wonderful sponsors DecoArt and boozybear and we are so grateful for their generosity! The two prizes will go to two winners who will be picked among all proper entries. So make sure you have checked our few challenge rules (see according page below our challenge blog header). We have added some updates recently due to entries via facebook accounts with strict privacy settings or blogs that only accept invited readers, which is a problem for us, as we cannot access your blogs or see the facebook or blog posts and therefore cannot see or comment on your projects... nor can we include these with our top5 votes or prize draws (which is a shame). My lovely design team ladies have once more created an amazing bundle of inspiration for you! Here we go! If you click on the design team's names, you get taken to their blogs where you can see the projects in more detail and also learn about techniques and products used. Please, take a few minutes to leave them a little love there! Thank you! 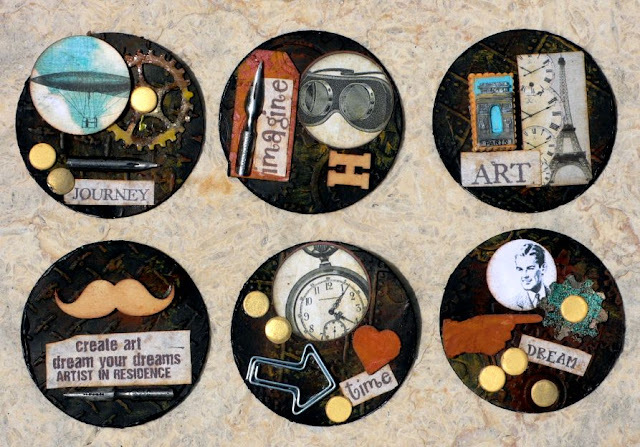 made this awesome set of art coins - the latest trend in crafty blogland! 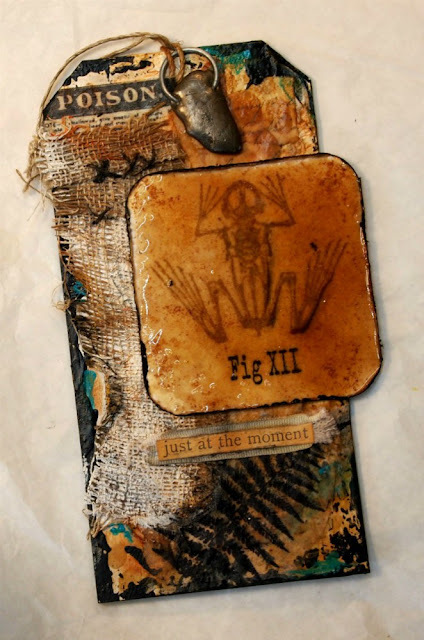 Seven totally different projects to spark your creativity! I hope you like them all as much as I do and feel inspired to play along! Stay tuned for our annoucement of our June Top5 and prize winners on the 15th. The team and I wish you happy summer holidays! Fabulous works！I have just found out about this challenge, does the project have to be new to join in the challenge? Hi, Aira! Nice to have you here! Yes, they need to be new - which means they should not have been posted before the start of the actual challenge. I hope to see you play along! Have fun! Fabulous inspirational creations from the DT. What a marvellous space to discover. Look forward to visiting and hoping to join in with the fun. I have now added your link to our inlinkz collection for you, Svetlana. Thanks for playing along! 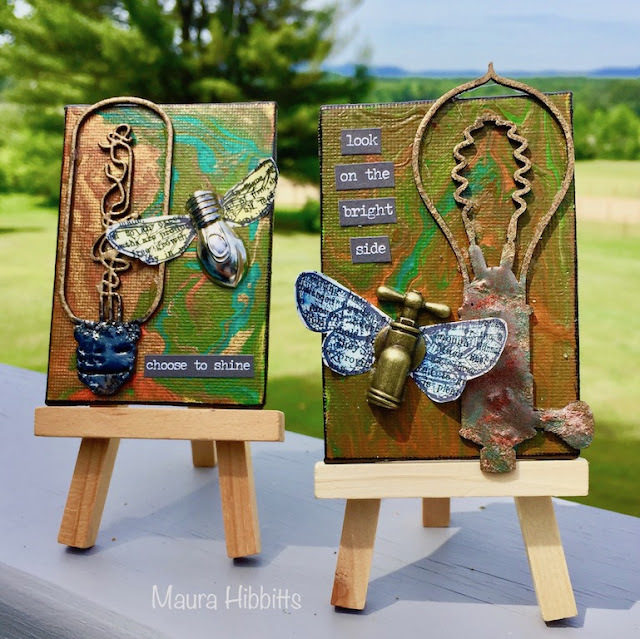 It's strange that there's no thumbnail visible in the inlinkz collection, but the link is working and I just love the project you have entered! 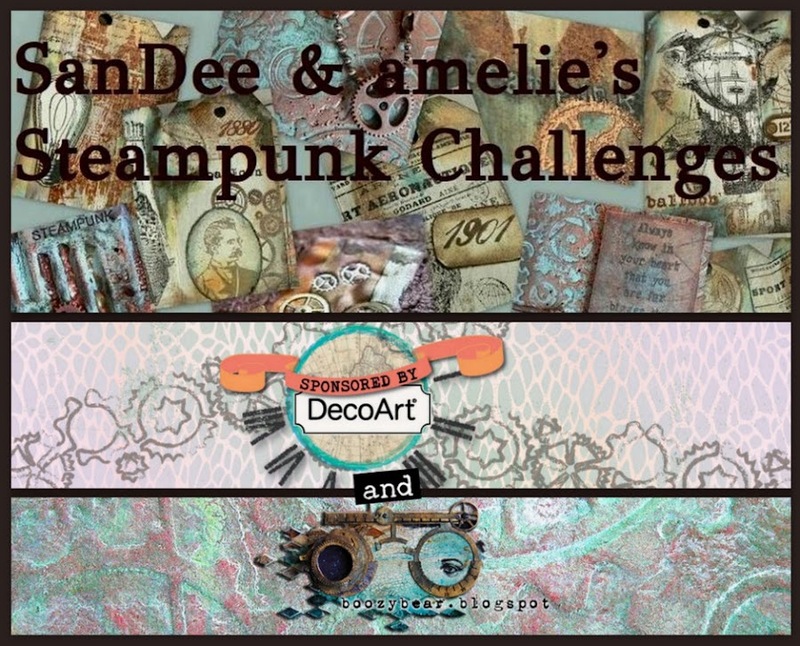 It's perfect for our steampunk mixed media challenges! Thanks for playing along!